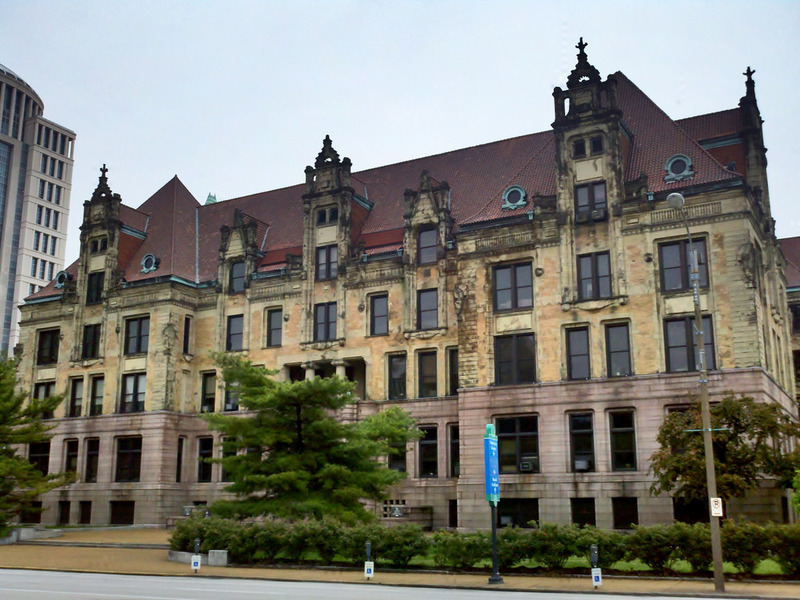 CivTech St. Louis and its partners are developing a tech-based solution to issues that people commonly have with the municipal courts. This text- and web-based system will allow citizens to find their ticket information, alternative ways to resolve their case, payment options, and how to request a continuance. It only requires a cell phone – it is not an app, and does not require a data plan to operate. No, this text system will not reach the 10% who don’t text. No, these tech-based reform efforts will not address issues of institutionalized racism and systemic poverty plaguing our communities. What this system will do is streamline things for those who must engage with our municipal courts, and ease issues with arrests and spiraling fees and fines. Both citizens and courts will be able to better engage with, instead of detach themselves from, each other. We’ll be blogging more about this in coming weeks, so watch out for additional updates. CivTech Saint Louis is a 501(c)(3) nonprofit organization based in Saint Louis, Missouri.